Looking for the latest technology? Looking for the latest technology? 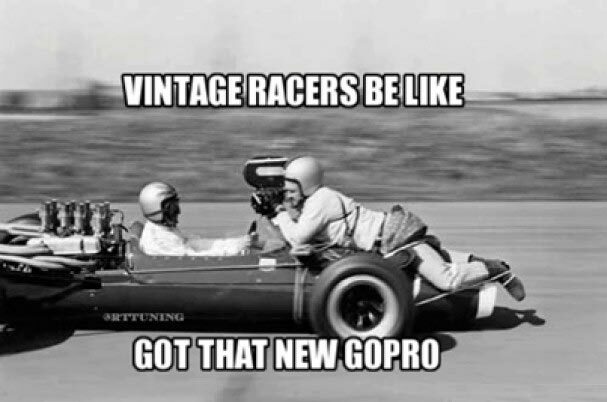 Vintage Racers Be Like got That New Go Pro? funny car meme posted by Ron Westphal Chevy in Aurora, IL.